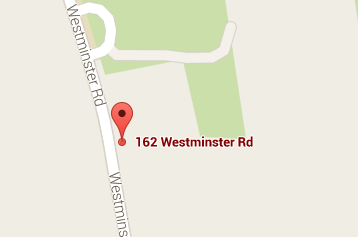 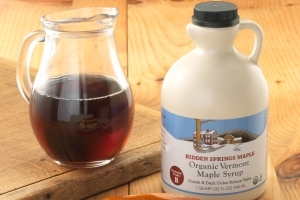 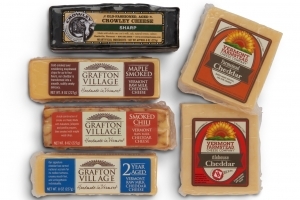 Hidden Springs Maple Farm Store is your destination for Vermont maple. 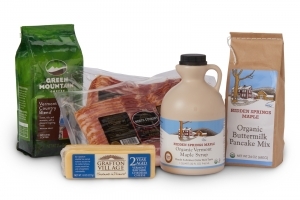 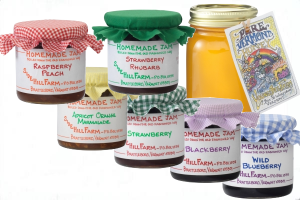 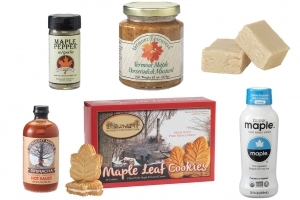 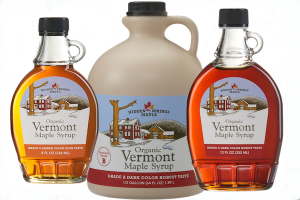 Visit our farm store for Vermont maple syrup, maple products from local maple farms, and a variety of carefully selected Vermont gifts. 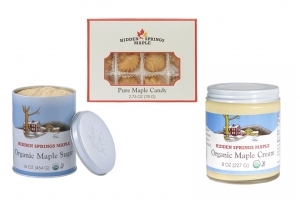 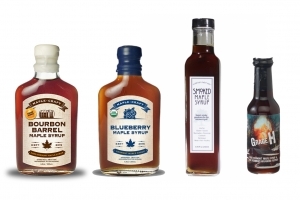 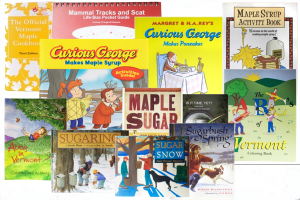 At our farm store, we carry maple syrup from a number of farms including Black Bear Sugar Works, Major Maple, Steve Glabach and Sidelands Sugarbush — and of course from our own Hidden Springs sugarbush. 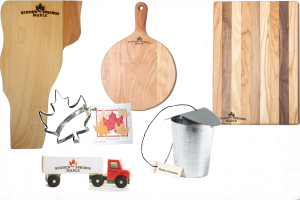 We also offer gift baskets and our Vermont gifts include maple cutting boards, wooden bowls, Vermont honey, and artwork including woodcuts by Vermont artist Mary Azarian. 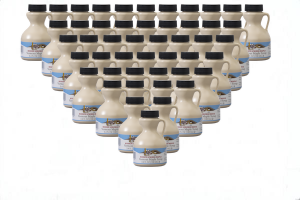 And don’t forget to stop by our free maple syrup tasting table where you can try before you buy. 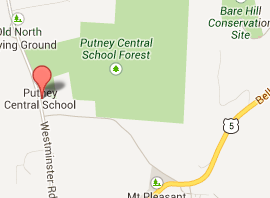 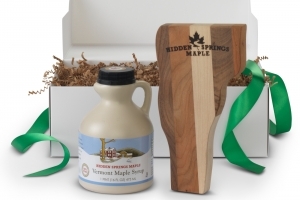 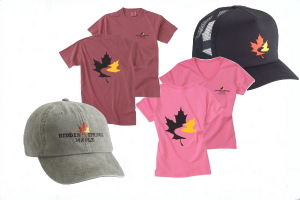 Hidden Springs Maple Farm Store — For Everything Maple!